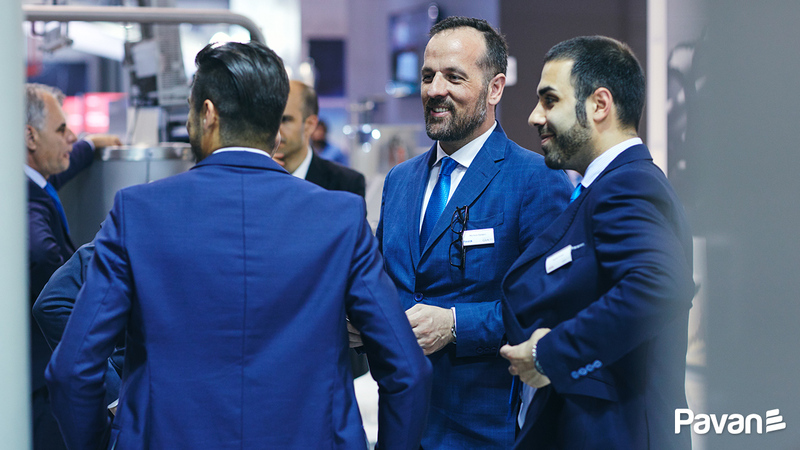 Ipack-Ima 2018 has been an exciting experience that has given us the opportunity to show you the heart of our company and to unveil the innovations and new technologies that will represent our common future. 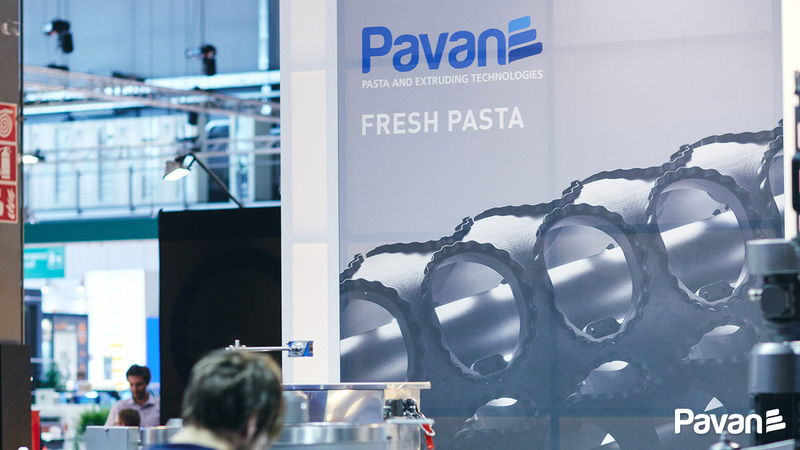 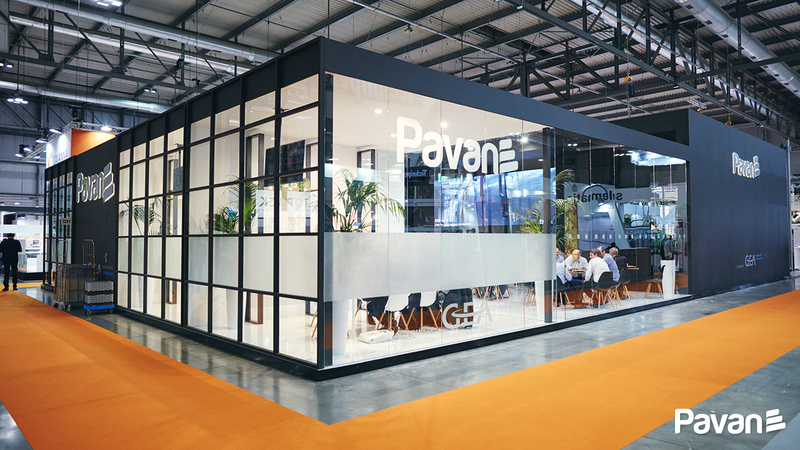 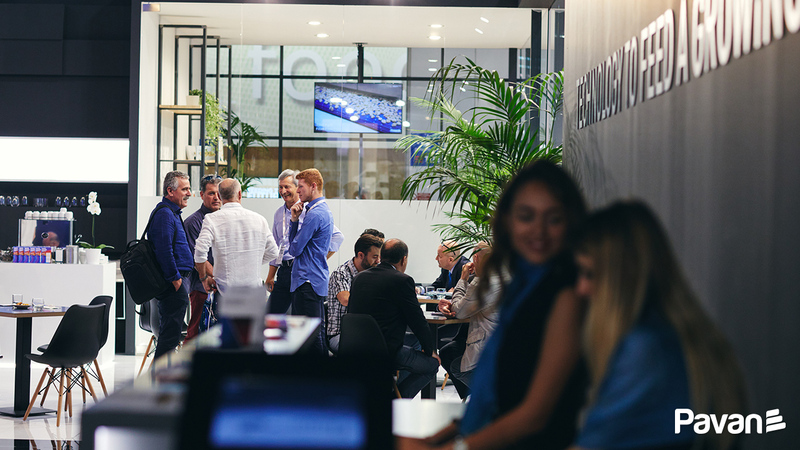 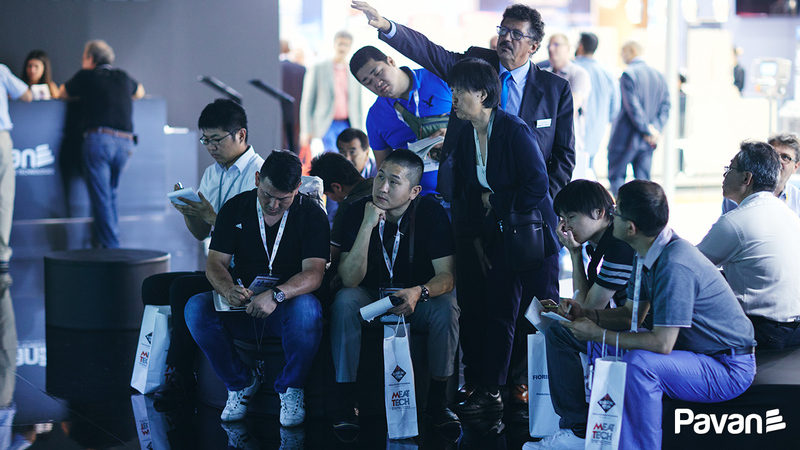 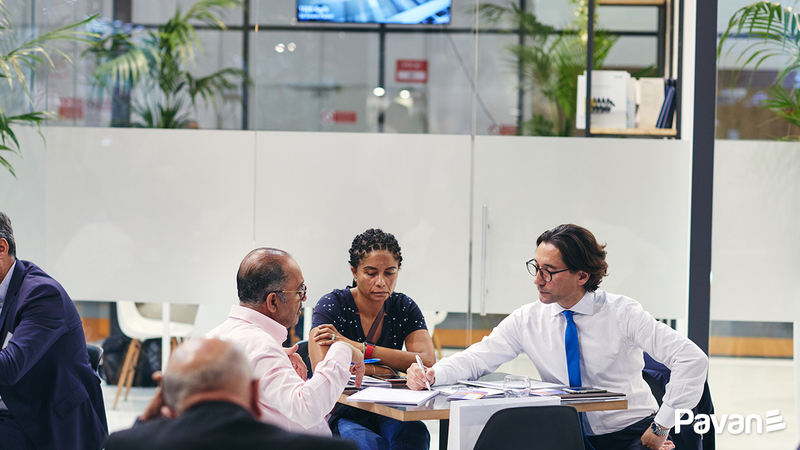 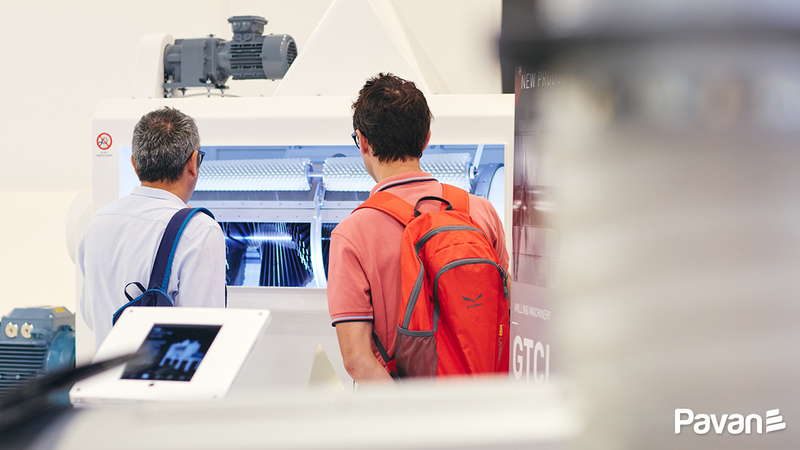 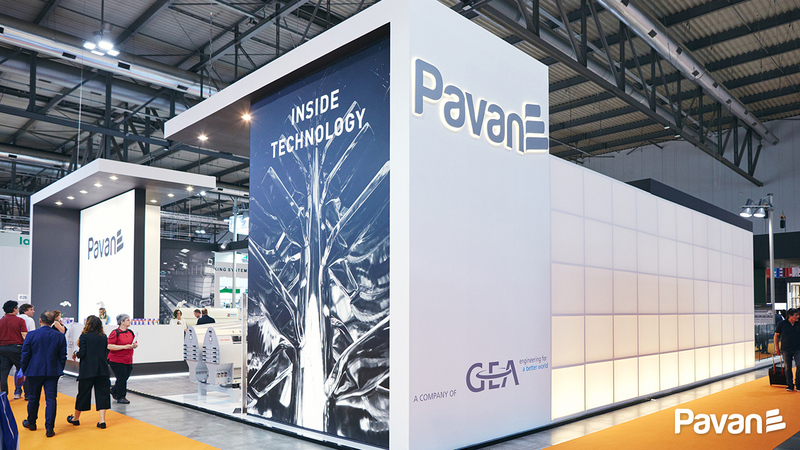 Surrounded by the welcoming setting of the Pavan stand, our guests have been involved and stimulated by our staff and our technology; through the event theme INSIDE TECHNOLOGY we brought visitors to our technological end emotional dimension. 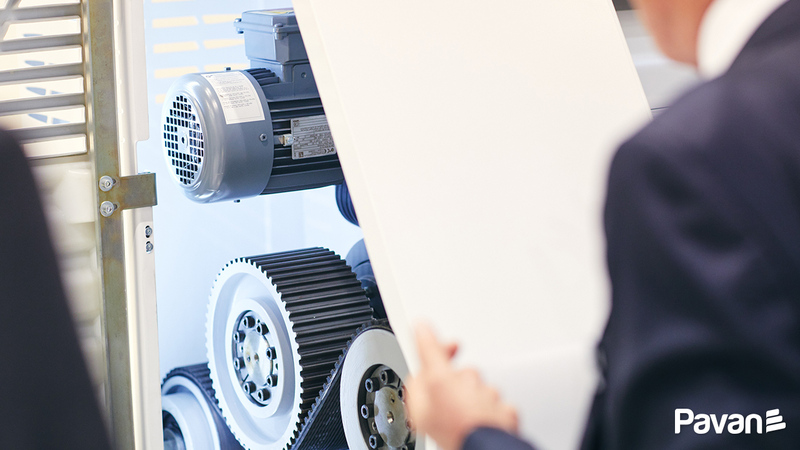 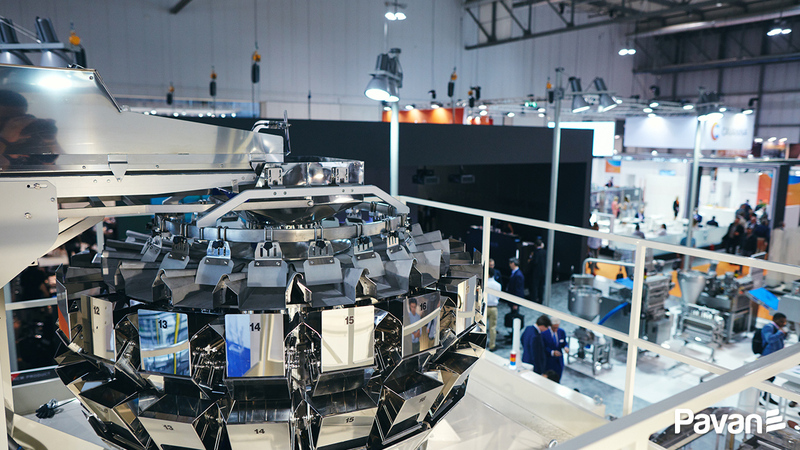 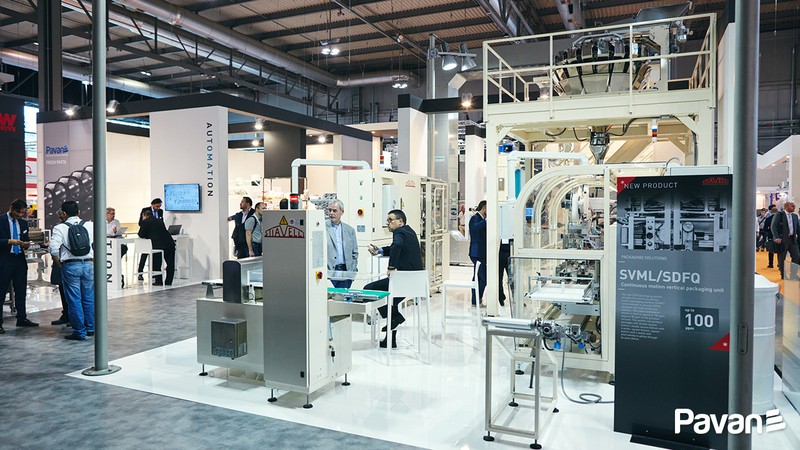 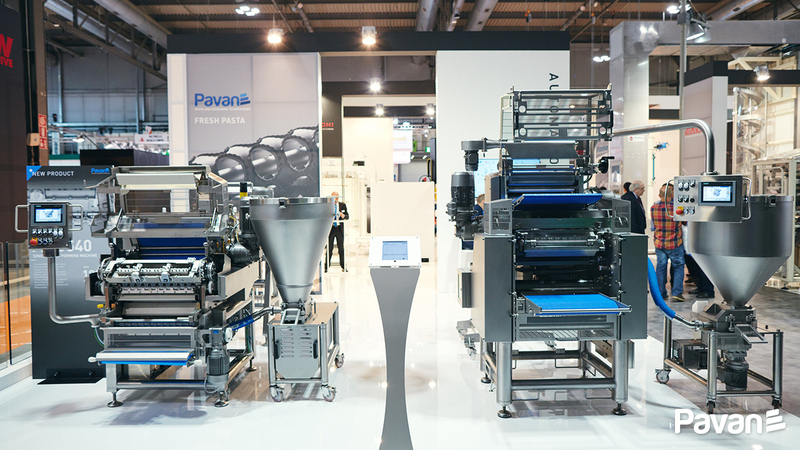 Numerous novelties were presented at Ipack-Ima 2018: the scenographic presentation of the Multidrive long pasta line, the innovative and efficient forming machines for fresh pasta and the equipment to complete the production chain from the Golfetto Sangati machinery to the Stiavelli packaging solutions, through the handling and storage systems by Pizeta. 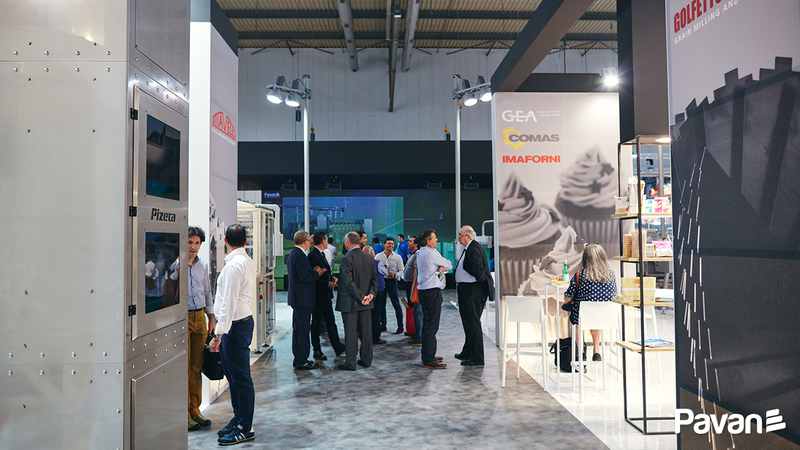 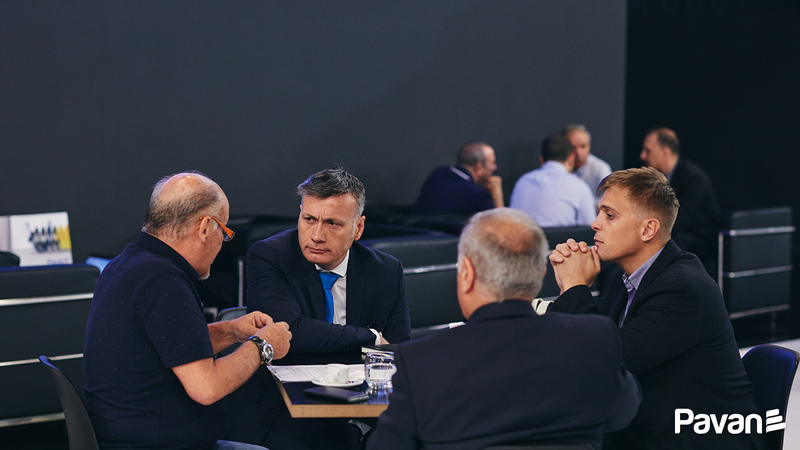 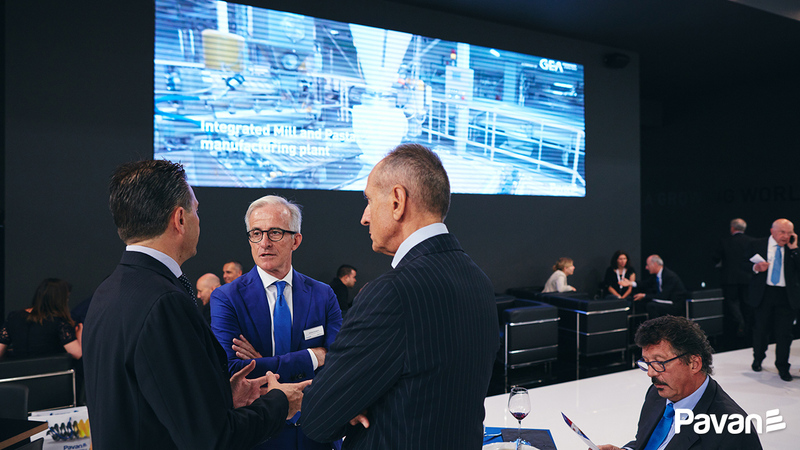 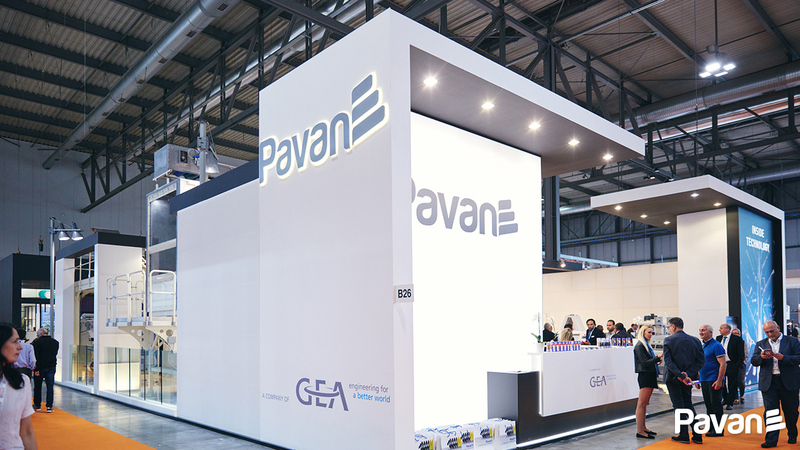 Ipack-Ima was also the opportunity to highlight the synergies deriving from belonging to the GEA group: in a dedicated area of the Pavan booth, GEA COMAS and GEA IMAFORNI staff welcomed the major players of the bakery industry to illustrate the cutting-edge technologies offered by the GEA group. 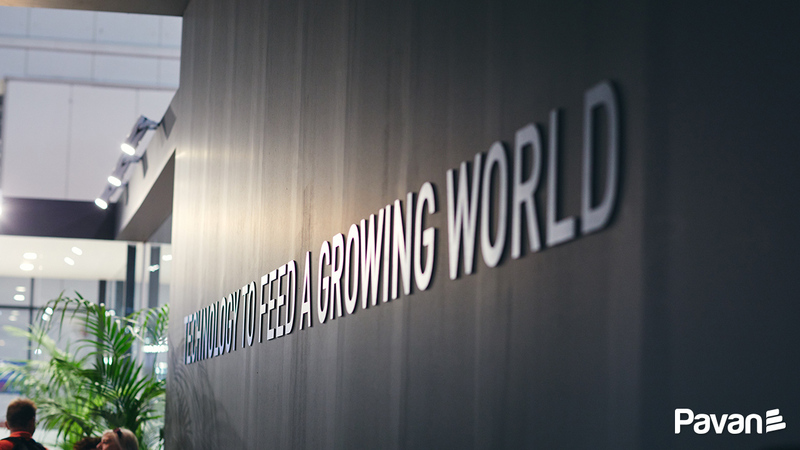 We hope that we have succeeded in making all our guests live an authentic experience of our world. 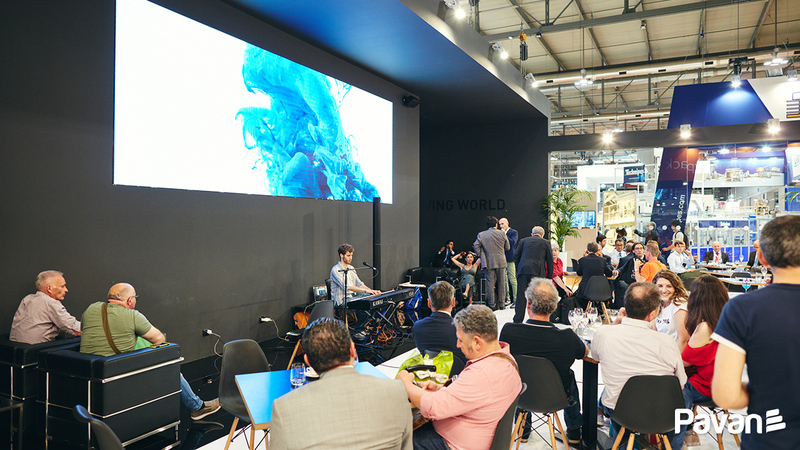 To live once again these great moments, please click and enjoy the video reportage and the photo-gallery. 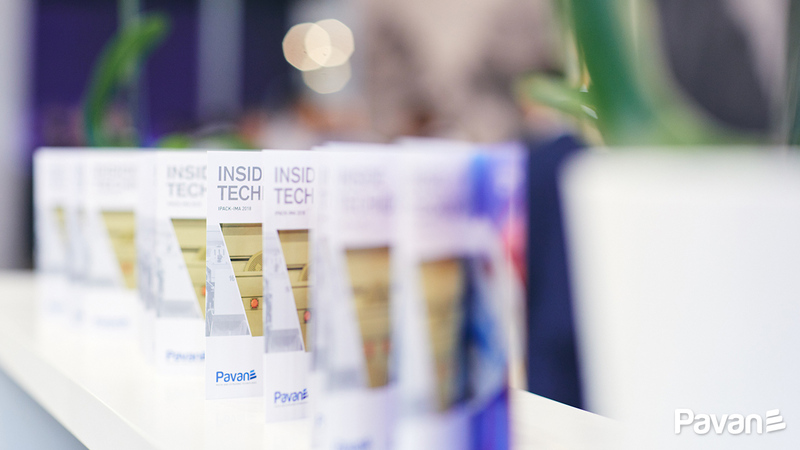 See you at Ipack-Ima 2021.